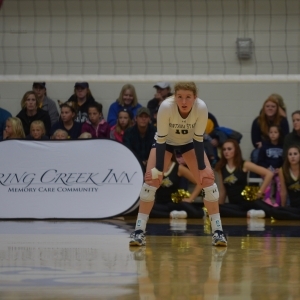 Montana State University Volleyball will welcome home our Bobcats by matching up against the Eastern Washington University Eagles in this Big Sky Conference game! 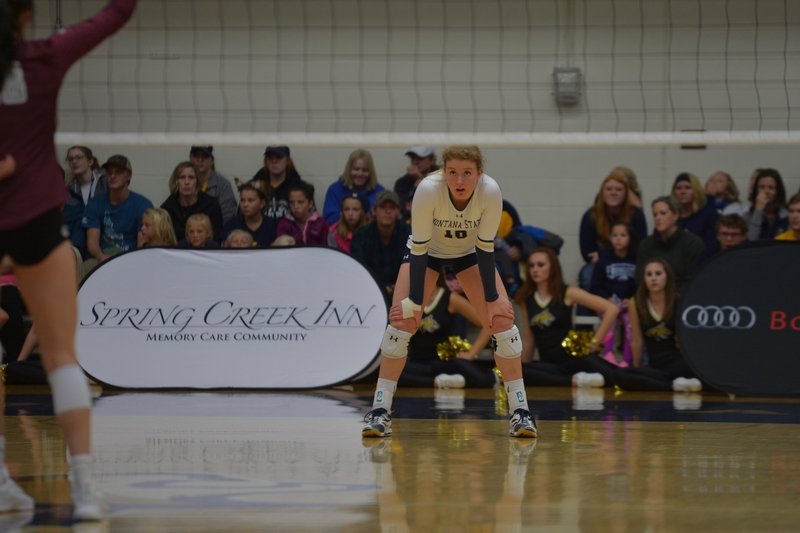 Wearing blue and gold, Bobcat fans fill Shroyer Gym at 7pm to cheer on their volleyball team to victory. Tickets for current MSU students are always free with presentation of their CatCard at the gate. To purchase single game or season tickets click here.